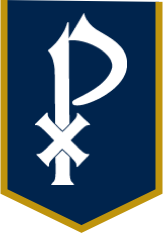 Congratulations to St. Pius X alumnus Brendan Pilger '06 for setting the single season (9) and career (19) homerun record for the Oglethorpe University baseball program. 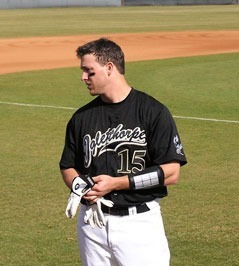 Pilger, working on his second degree (BS, Business Administration) after earning his first (BA, History) last spring, is in his fifth year at Oglethorpe University and has been a member of the Stormy Petrels baseball team since his freshman year. In addition to the season and career HR marks, Pilger also holds the career records for doubles and stolen bases. He is on the verge of setting more marks, including: RBI for a season, career stolen base percentage, and career runs scored.